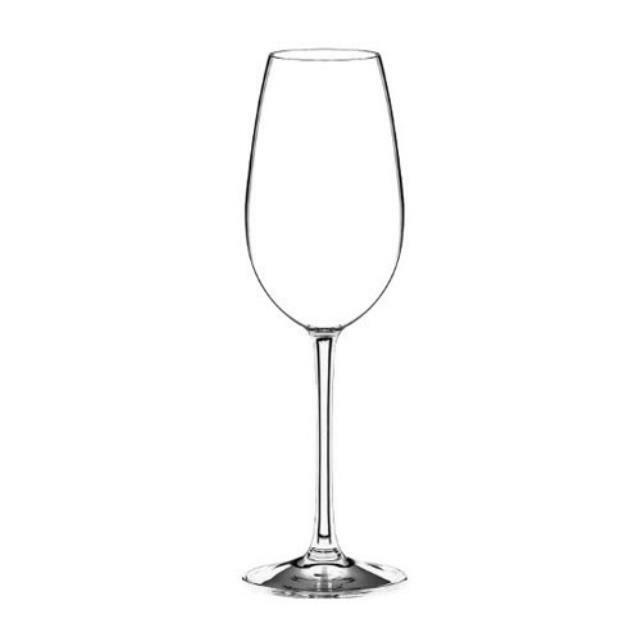 Top Diameter = 1 3/4"
Maximum Capacity = 9 oz. 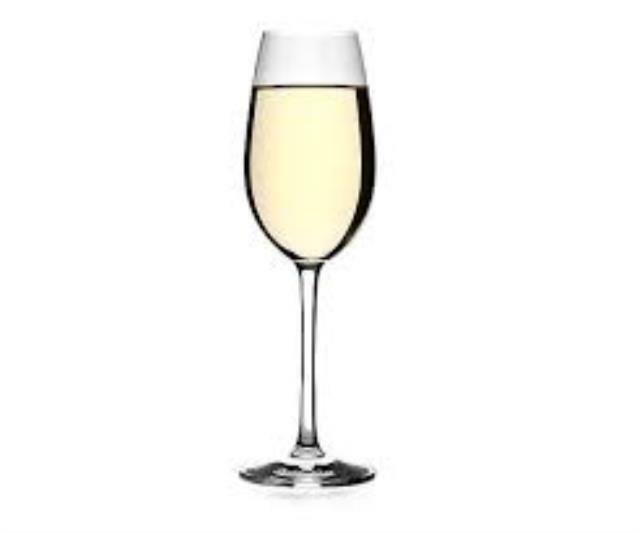 * Please call us for any questions on our riedel champagne flute 9 oz. rentals serving Corvallis OR, Albany OR, Salem OR and surrounding areas.